The American Red Cross is well known for disaster relief efforts, blood drives, and CPR classes, but what often flies under the radar are the ways we work to prepare our communities for emergencies. We have seen how educating children creates a great impact as they are able to take information they have learned home to their loved ones. As a result, this life-saving preparedness information reaches more of the community. One way for families to about emergencies together is through the Children’s Safety Festival in early Dec. The festival is a free, invitation-only holiday party for families in selected communities in Orange, Riverside and San Bernardino Counties. All children in attendance receive a toy in addition to being educated on the importance of disaster preparedness. 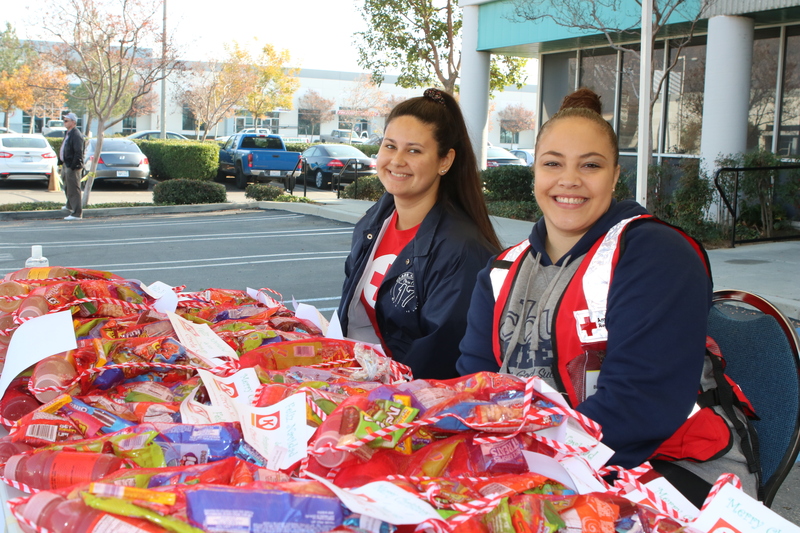 They have an opportunity to participate in a variety of preparedness activities, like the “Drop, Cover, Hold on” earthquake response and holiday arts and crafts, like decorating sugar cookies, making reindeer candy canes, face painting. It’s an event that combines education with fun to make a memorable experience for families to enjoy together, and they walk away with the tools to be ready for emergencies such as home fires, earthquakes, and first aid emergencies. 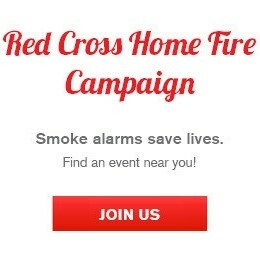 High school students from local Red Cross Clubs help lead the event, providing the enthusiasm and energy that engages the children and family members in attendance. Leading up to the event, clubs host toy drives, plan, and prepare for the day’s festivities. Many of the family members who attend speak little English and we need volunteers to help educate in Spanish or translate as needed. Volunteers provide guest support in all areas of the event: registration, refreshments, directions, interpreting at booths, etc. We also ask for donations of new, unwrapped toys and specific preparedness kit items. Currently, we have preparedness kits, but are still looking for dust masks, light-duty gloves, whistles, and first aid kits for 800 attendees. Other needs include breakfast, lunch, and snacks for the 300 volunteers who will be at the event.